…would your loved ones know what type of medical care you would want if you were unable to speak for yourself? If it’s not in writing, decisions will be made for you. Make sure your wishes are known now, ahead of time. 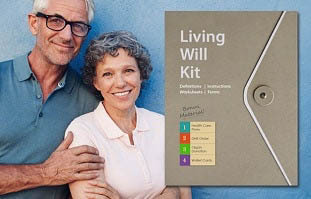 To receive your updated Indiana Living Will Kit absolutely free, fill out the form to the right. Indiana residents only. Our step-by-step kit helps you communicate your health care wishes in the event you are unable to speak for yourself, one decision at a time. Choose who you want to make health care decisions on your behalf, such as whether or not you want to remain on life support and the types of treatment you desire. When you write your decisions down now, ahead of time, you remain in control, even if you are unable to speak. 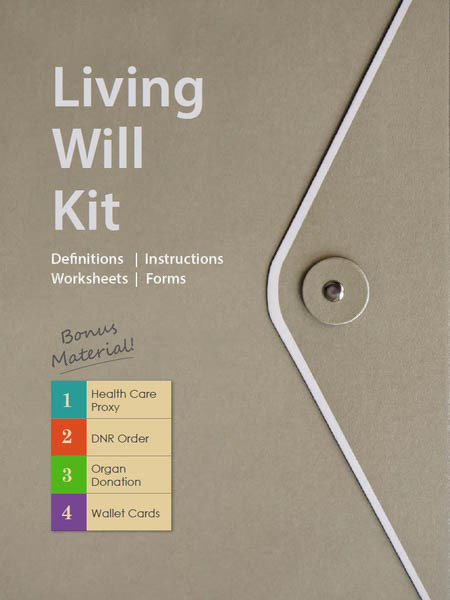 You’ll receive our complete Living Will Kit, containing information, wallet cards and legal forms specifically for Indiana. 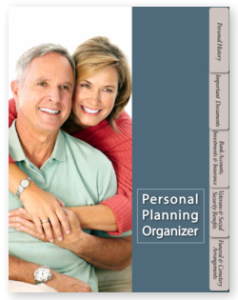 You’ll also find information about DNRs and Organ Donation, and a place to write down your funeral and cemetery preferences. Terri Shiavo was just 26 years old when she collapsed at her home on Feb. 26, 1990. Terri suffered heart failure, which caused irreversible brain damage. She left no written record of her health care wishes, and she remained in a persistent vegetative state while Terri’s parents and husband went to court, disagreeing about whether Terri would have wanted to remain on life support. The courts finally ruled in her husband’s favor. Life support was removed, and Terri died 15 years later at the age of 41. Having a Living Will in place would have prevented years of courtroom battles and prolonged grief. Yes! 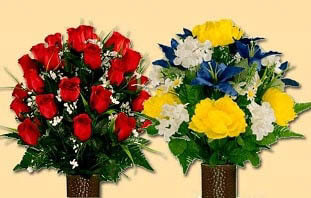 Send me a free Living Will Kit!